How did families keep in touch and how did they know what was going on in the war? In our series The Great War – Through a London Child’s Eye, we’re following “The Private Diary of Edward Hampton” to learn about life as a child in London at the outbreak of the First World War. Back in 1914, there wasn’t such a thing as the internet, or mobile phones, or even TVs! So how did families keep in touch and how did they know what was going on in the war? Not many people had a telephone in 1914. The phones around at the time were called candlestick telephones and sat upright on a desk, with a separate mouth piece and ear piece. 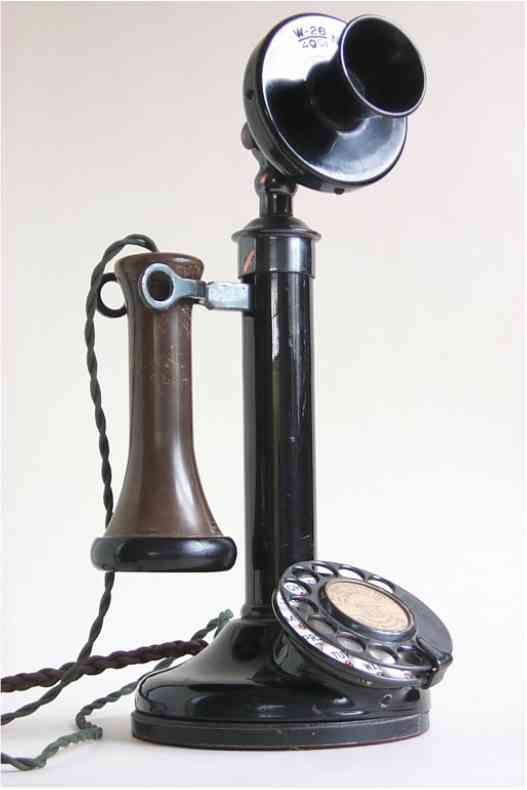 Most telephones had no number dials. Instead, you would be put through to an operator at the telephone exchange and tell them the number you wish to call. That meant call took quite a bit of time, plus the quality of the line was not always good. You had to speak slowly and clearly, and it was often hard to hear what the other person was saying. Out in the trenches, there was a special type of telephone, designed by the Post Office, which made communications much easier between officers and the War Office back in London. There were also letters! Read all about letters here! 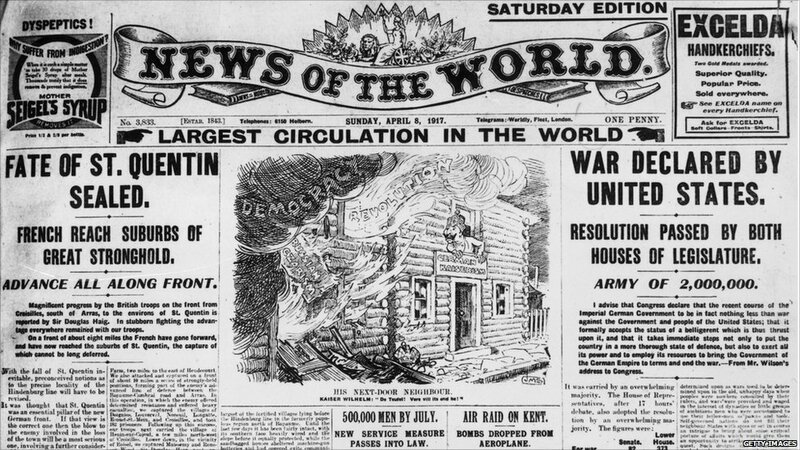 Everyone wanted to know what was going on during the war but the Government were worried about things being printed that either might help the enemy or might upset people back home. A new wartime law was introduced, called the Defence of the Realm Act, which said newspapers weren’t allowed to print information which could be used by the enemy or could make people feel unhappy about the war. They didn’t really need to worry about the second point as journalists were largely in support of the war and would write stories in a way that made the British and their Allies look good and the enemy look bad. If there had been a successful battle, the story would be a big front page story whereas if they had not done so well it might be buried deep inside the paper. Some national and local newspapers carried a list of those killed in battle, which was quite an upsetting way to find out that someone you knew had died.